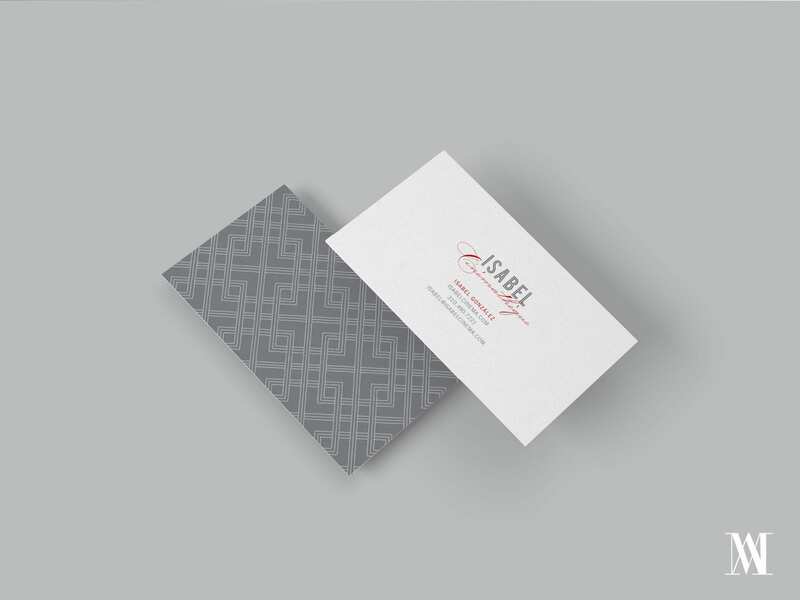 We created this branding for wedding professional Isabel Gonzalez of Isabel Cinematheque, a Long Beach, California based event filmmaker extraordinaire. She develops some of the most amazing high-quality films of weddings and special events alike. isabelcinema.com. Through the Strategy Session, Isabel & I discussed having an Art Deco vibe, modernized. Balancing masculine + feminine attributes. 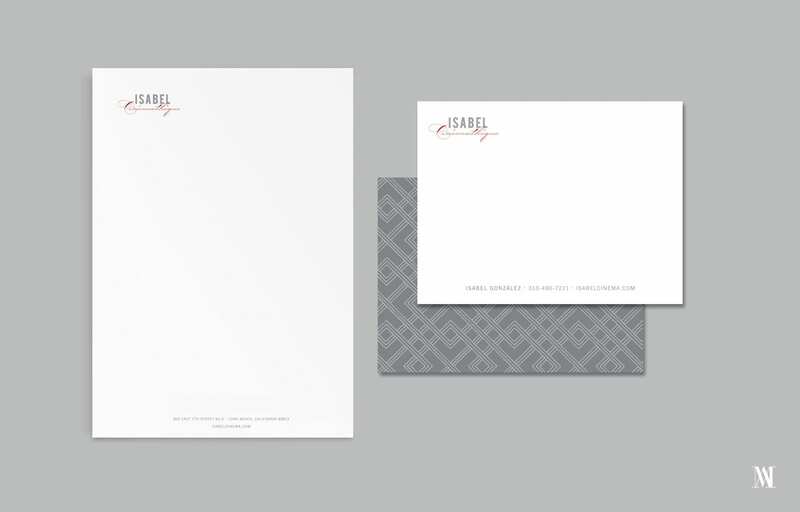 We utilized a modern color palette and identity design that conveyed professionalism and expertise.